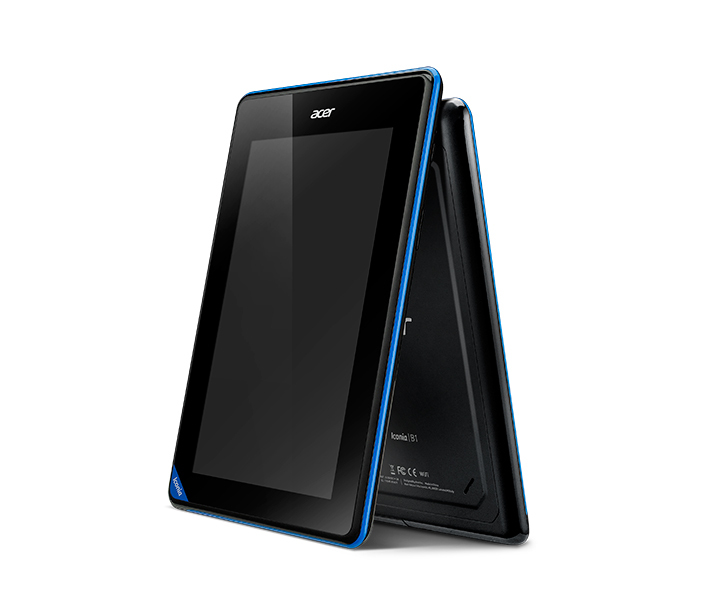 Acer launching a $99 tablet next year? Acer has been quiet on the tablet front as of late long time now, but it seems that they are planning to make a comeback. The Wall Street Journal is reporting that Acer is working on a tablet that will be launched next year which would cost around just $99 and reportedly come to market as the Iconia B1. The pictures of the tablet were actually leaked on a Benchmark forum, and the source of WSJ confirmed that the pics are authentic. It is said that it will feature a 7-inch screen with a resolution of 1024 x 600 – not bad for a tablet with such price tag – and will be powered by a 1.2 GHz dual-core processor. The tablet made its way to the FCC as well, which gives a hint that the tablet might land in USA as well. So tell us, what are your thoughts about this? If it’s real, would you consider it?